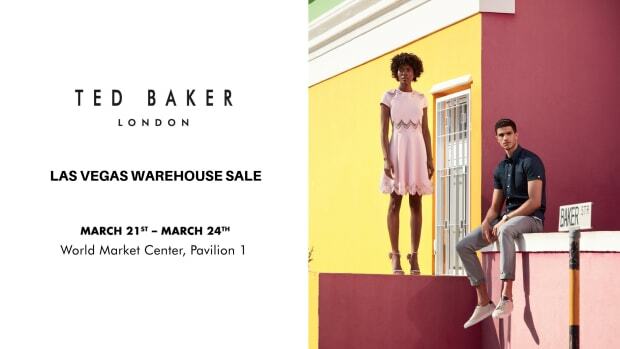 Get up to 80% off retail prices on Ted Baker's first time ever Las Vegas Warehouse Sale from March 21st - 24th. Global British brand, Ted Baker London, is looking for interns in NYC for the spring 2016 semester. Ideal candidates should be organized, dedicated, focused and have a strong interest in the fashion industry.